Rocky Balboa has entered retirement. Ready to enjoy the fortune he has amassed from his career, he is finally content. 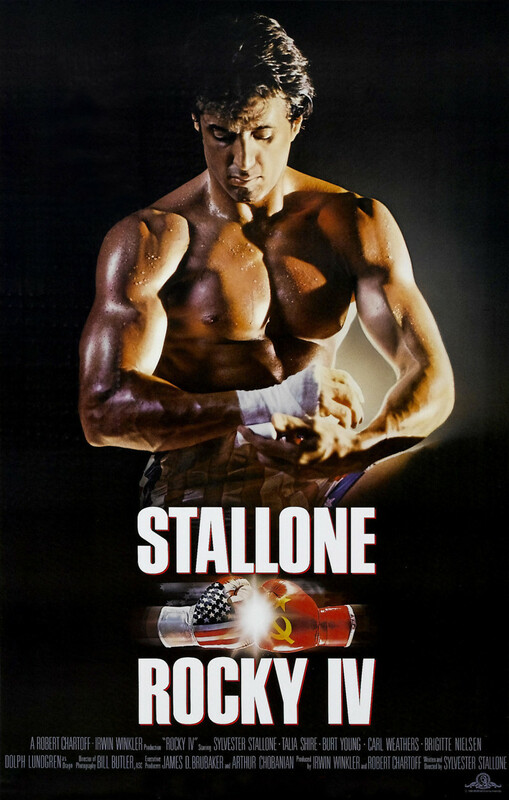 But when Ivan Drago, a power house of a challenger from the Soviet Union, takes Apollo Creed's life during an exhibition fight, Rocky's guilt at not stopping the fight and saving his best friend's life overwhelms him. Compelled to avenge Apollo’s death and assuage his guilt, Rocky decides to fight Drago himself in the Communist Soviet Union. To train adequately, Rocky feels he should train in the country as well. And with his age, his size, the Soviet Union, and even his own wife working against him, Rocky must find a way to win.